I attended my first E3 just last year, so I had high expectations going into my second year. I was a little let down at the end of Wednesday, but by the end of the day on Thursday, I was back to being giddy with excitement. I'm told I'll get jaded eventually, but I'm happy to say that this is not that year. Here are my Five Favorites of E3 2014. 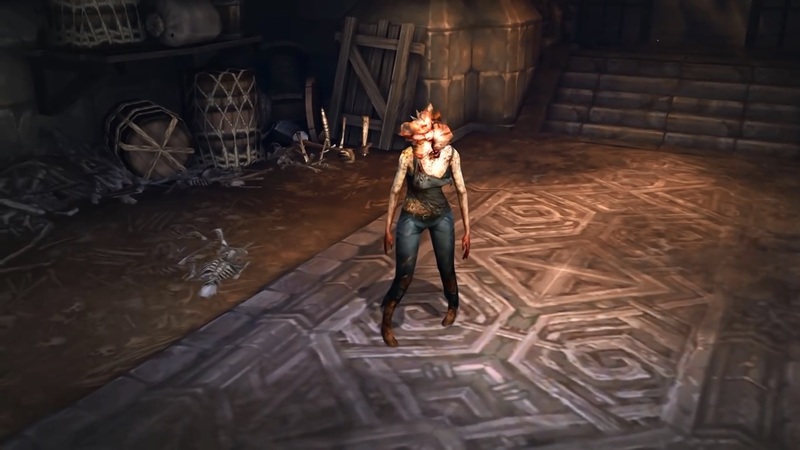 I'll admit, I've done dozens, possibly hundreds of Nephalem Rifts in Reaper of Souls on PC so far, but I'm not done yet, and I'm still particularly excited for the multitude of minor additions and changes Blizzard is planning for the console release. From the Massacre count, which helps guide you to massive bonuses, to the Gift and Nemesis systems, which offers interplay between you and your RoS-playing friends, the console release is bringing a ton of cool new features that I'm excited to check out in depth. The PlayStation exclusive The Last of Us integration is icing on the cake for anybody planning to play on PS3 or PS4, though the fact that I can't transfer my Xbox 360 character over to PS4 does make that bittersweet. I'd never heard of Rapture before the appointment, and since the scheduling happened at the very last minute, I didn't even have the time to investigate, so I went in completely blind, and came away quite impressed. There was no hands on time with Rapture, but the enthusiasm and passion in the presenter as he guided us through the pastoral landscape of the starting area was undeniable. 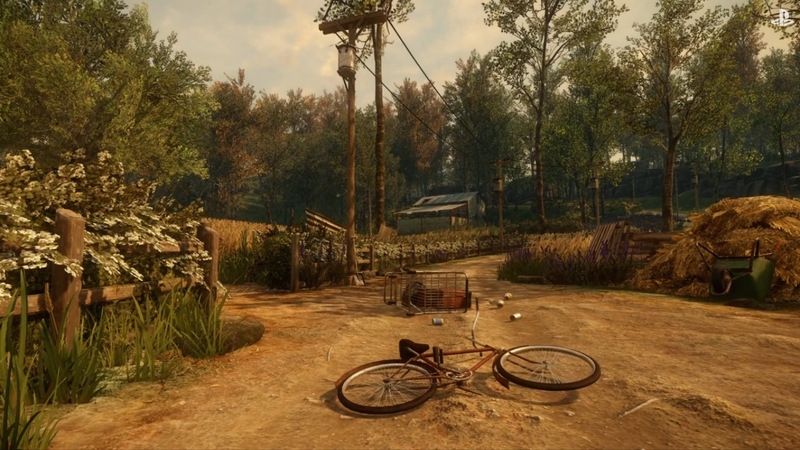 A story-driven mystery/adventure game, Rapture has no fail states except, as the presenter put it "the player not caring." The Chinese Studio has gone all in on story in this game, but doubled down on player agency. (Does that metaphor even work? I'm not much of a gambler.) The team wants you to care about the story being presented, but gives you the option to take it or leave it. Additionally, gorgeous visuals and haunting vocals made Rapture stand out at the show. 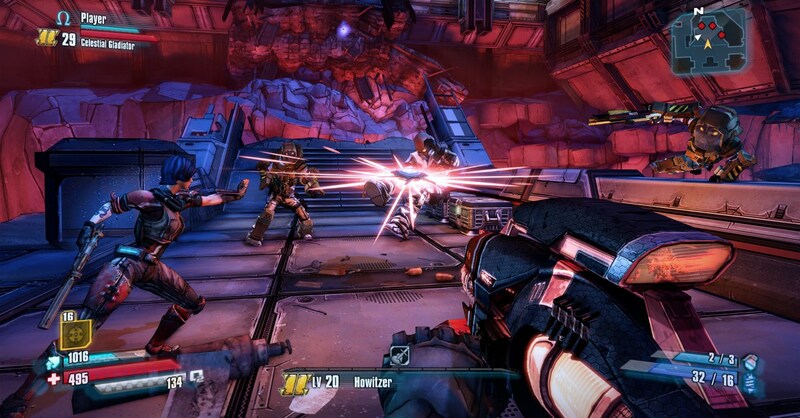 I've heard some complaints that Pre-Sequel is just more Borderlands 2, only with double jump, laser beams, and cryo-weapons. I, for one, fail to see the problem. Borderlands 2 was an incredible experience, and I welcome more of that in a slightly different setting. We'll be seeing new classes, new weapons, and new enemies. The action during the demo was intense, and the verticality allowed by the new double jump and low-gravity make traversing the map all the more exciting. Utilizing oxygen as a resource is a neat addition, and the abundance of refill stations means it should be more fun than frustrating. If you liked Borderlands 2, get ready for more of the same but with intense high-flying, ground-slamming, cryo-smashing fun in The Pre-Sequel. I've played a lot of Duels of the Planeswalkers over the years. So much so that I thought I'd finally be sick of it when Duels 2015 came around. 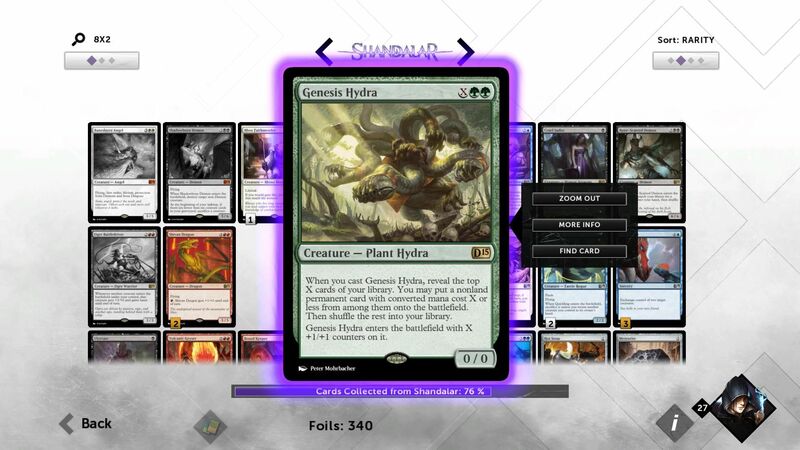 But then it was announced that truly custom deckbuilding was a feature, and I got excited all over again. It's a little disappointing that a portion of the collection is behind a paywall, but even so, I feel that this addition is going to make Duels even more of a destination for beginners to learn Magic, as well as making the game more appealing to higher level players that don't necessarily need a 12-hour tutorial. With two decades of Magic under my belt, and an increasing tendency to prefer the comfort of my couch to in-person interaction at the hobby shop, Duels 2015 is just what I need to scratch that Magic itch. 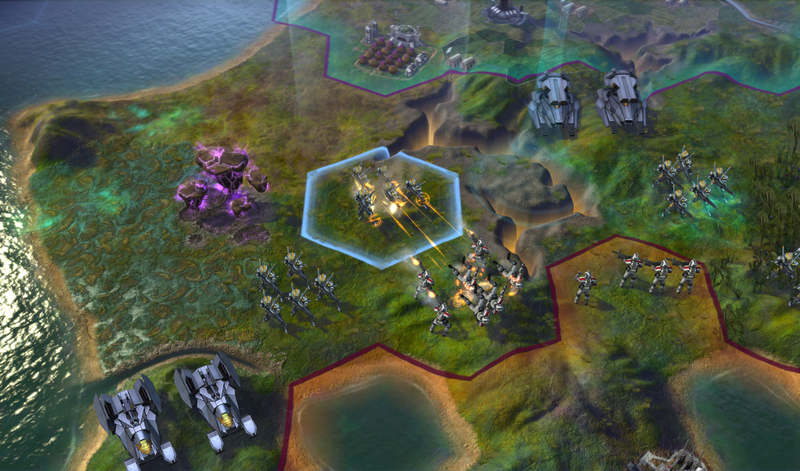 Civilization has been my go-to strategy series for ages, so when I heard Civ was going to space, I was seriously excited. After seeing the 20-ish minute presentation at E3 this year, I was immediately ready for more. 2K managed to sneak me in for another 20 minutes of hands-on time just as the booth was being dismantled, and it did not disappoint. I started off clearing an alien nest, annoying the local fauna to the point of assaulting my lone city. I fought them off, and started exploring. I discovered the hazards of the miasma tiles, found an ancient ruin to excavate with my explorer, and got my soldier killed by angry marauding aliens after I sent him out hunting. The tech web is impressively deep, with current tech in the center, and the outer rings being reserved for advanced sci-fi technology. The quest system is fairly basic from the looks of it, and is aimed to provide a little more narrative context for what you're doing in game. Like many of my favorites this year, this is a franchise I've committed a lot of time to over the years, and it's no small feat that these games continue to keep me enthralled, despite hundreds of hours of playtime. What about you? What were your favorite titles being shown at E3 this year?